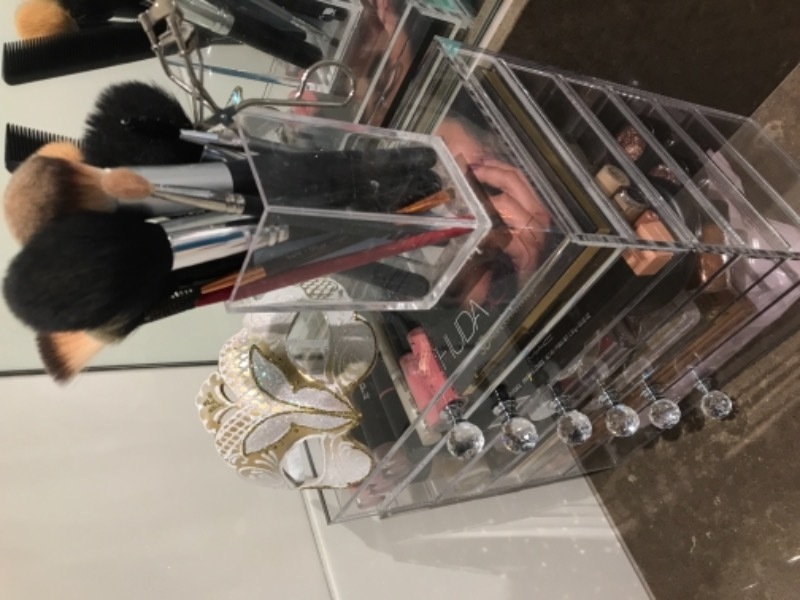 As a professional makeup artist or a die-hard beauty enthusiast, you certainly deserve the best in storage solutions for your treasured makeup pieces. This is why a stylish, functional, and durable beauty box like is a must! 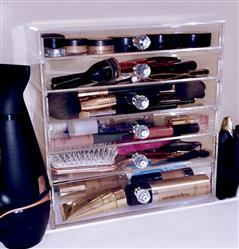 With six spacious tiers, you can easily display your priceless makeup in fashion. All my makeup fits into all the drawers! Palettes, foundation, brushes! No more cluttered makeup area! Love it! I love these beauty boxes. I was wanting the 6 tier beauty boxes but they were sold out . All in all I don't mind these they actually fit my huda beauty palettes in and so spacious , actually bigger then I thought . I would recommend!